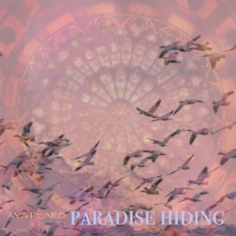 A reflective EP, the song Paradise Hiding was written for my late father, based on a dream I had, before he passed away, that I went to his room, and he told me he had written a song for me....he turned on a giant old-fashioned radio, and all the walls melted away, until we were sitting under enormous old trees, with pink flowers on them the size of car tires. 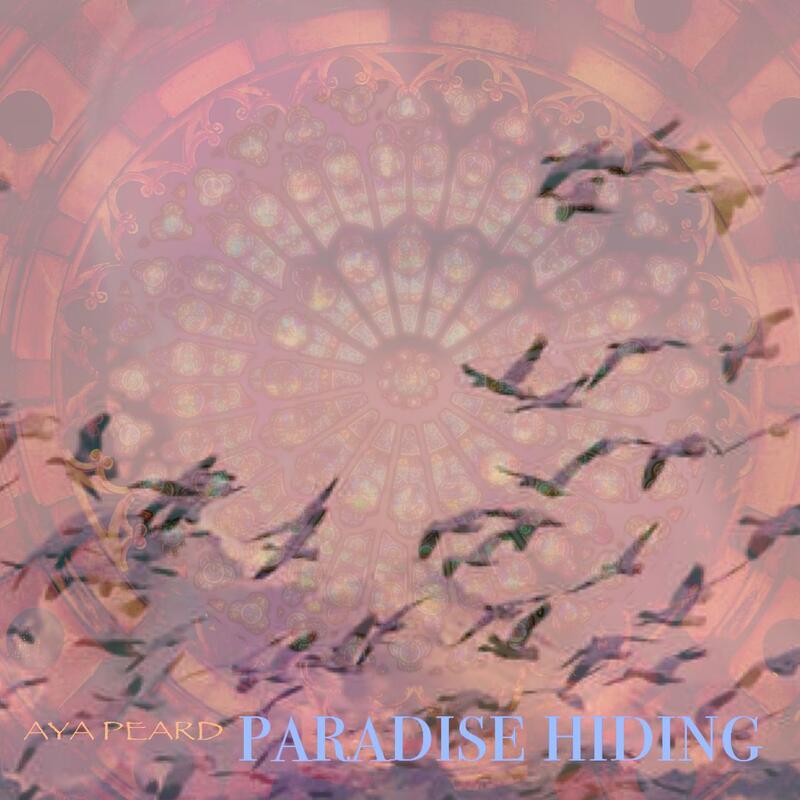 Paradise Hiding is the song I imagined he wrote for me. Paradise Hiding, Sweet, and Alchemist are written by me, and produced by the amazing and lovely Mike Schmid; First Light is written by Kelly Castro, produced by Mike Schmid; and Flying South is a collaboration between myself and Patrick Leonard, produced by Patrick Leonard. Anam Cara is co-written and produced by Amir Alam.